The former Texas representative and 2020 Democratic presidential candidate added that the Israeli prime minister does not exemplify the “true will of the Israeli people” or the “best interests” in the alliance between America and Israel. 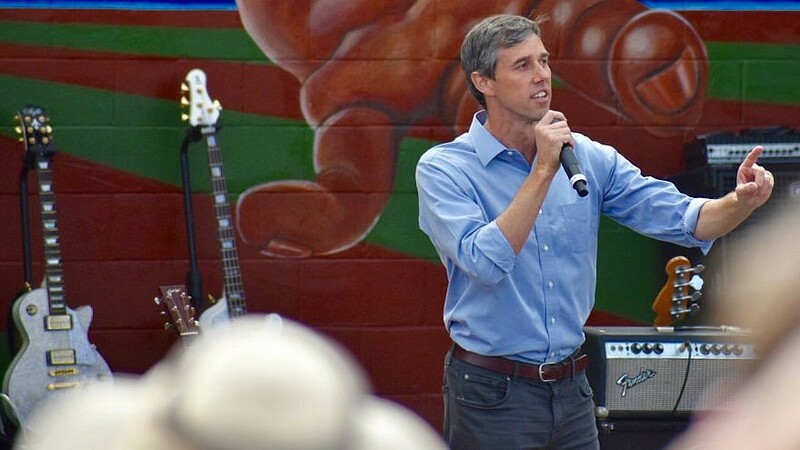 Beto O'Rourke, a former Democratic Texas congressman who announced on March 14, 2019 that he is running for president in 2020. Credit: Wikimedia Commons. (April 8, 2019 / JNS) Former Texas representative and 2020 Democratic presidential candidate Beto O’Roruke slammed Israeli Prime Minister Benjamin Netanyahu on Sunday as a “racist” in response to the latter saying on Saturday that he would annex parts of Judea and Samaria if he wins re-election on Tuesday. Former U.S. Sen. Joe Lieberman disagreed with O’Rourke’s assessment.